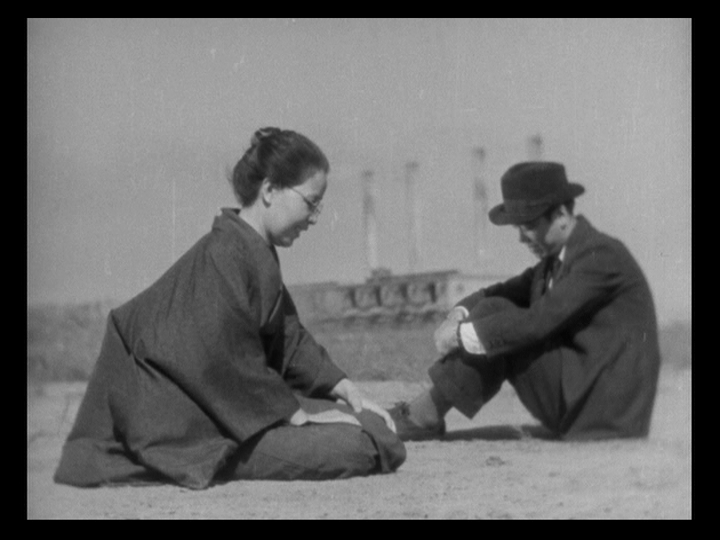 Watched a brilliant early film by Yasujiro Ozu last night. 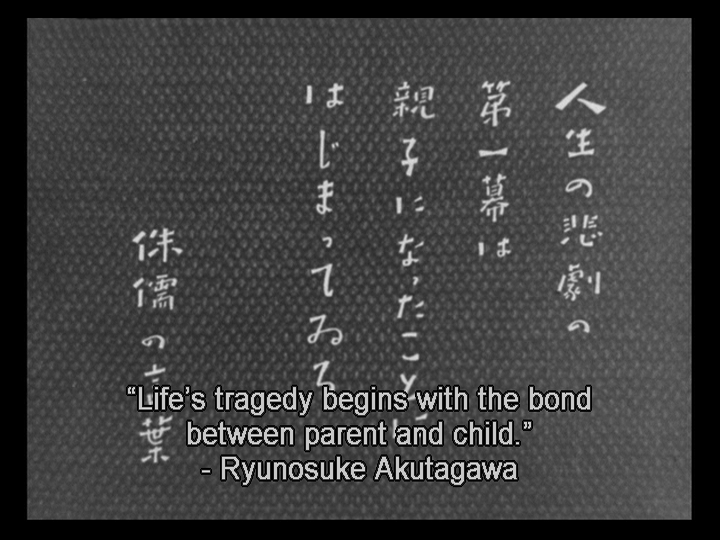 The unbelievably sad The Only Son (1936). 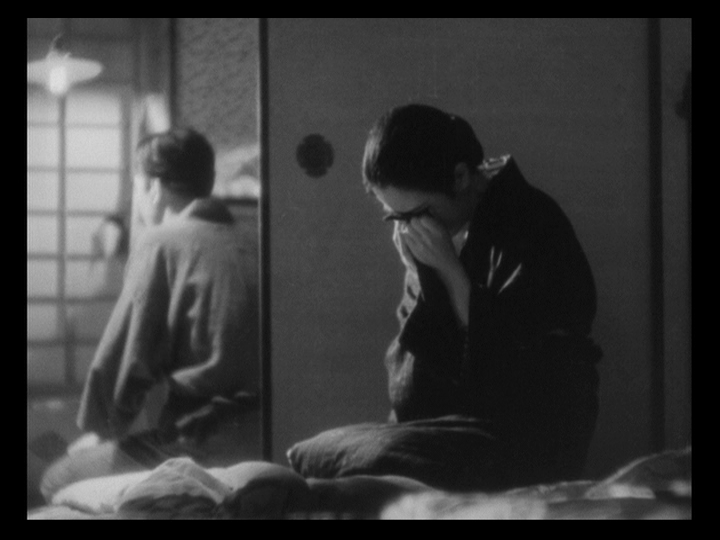 A bit rough around the edges in terms of tone. 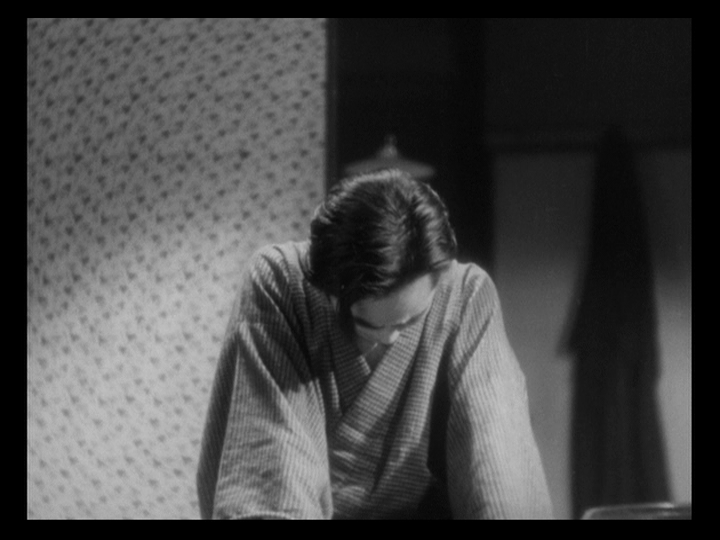 It’s not quite as restrained as his later works and has comedic flourishes reminiscent of his silent era. 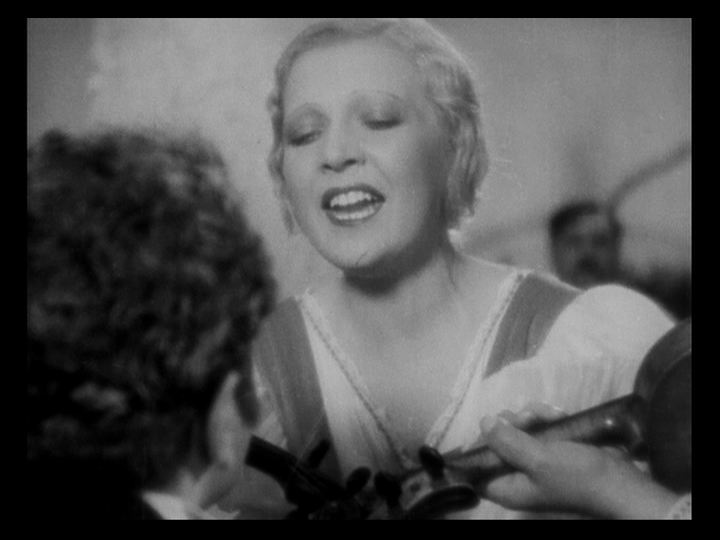 But I think it’s an early masterpiece alongside his earlier I Was Born, But… (1932). 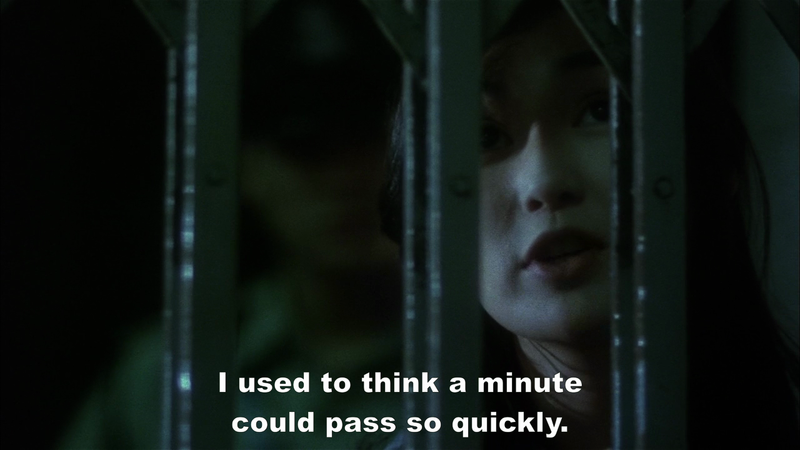 I plan to go into further detail in the future regarding my thoughts on the film, but I couldn’t resist shining a spotlight on a very self-aware – dare i say, meta – moment that occurs almost halfway through the story. 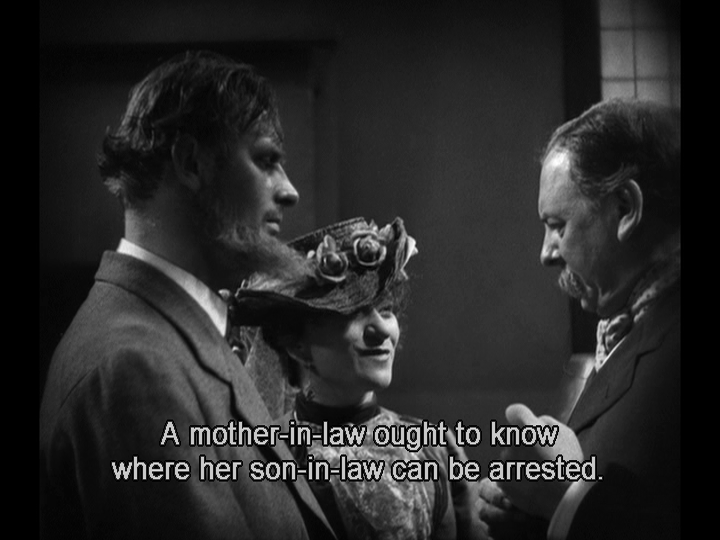 The titular character takes his mother to see the movies. 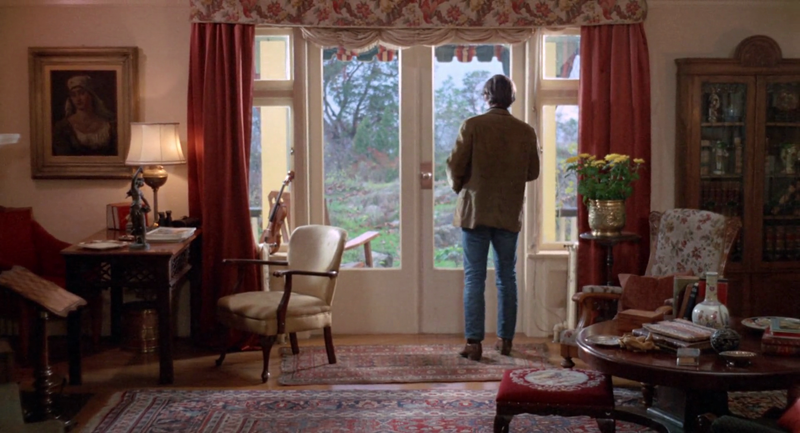 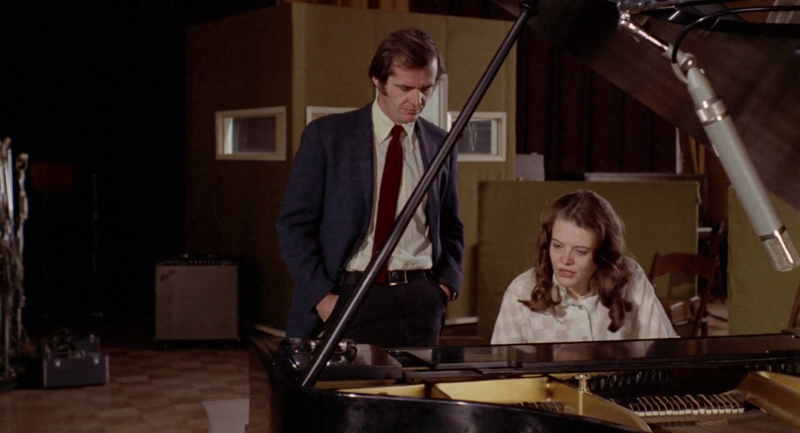 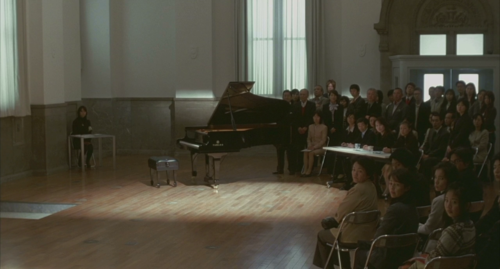 At the beginning of the scene he explains that they are watching a talkie (or sound film). 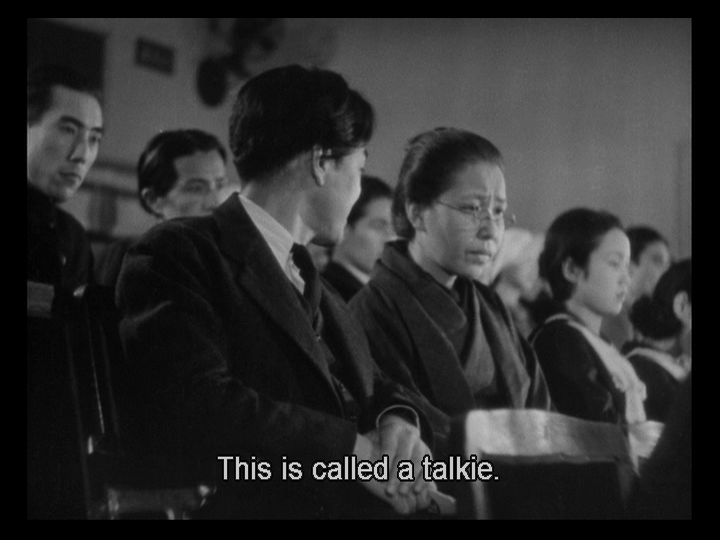 This is significant because this is, in fact, Ozu’s first talkie. 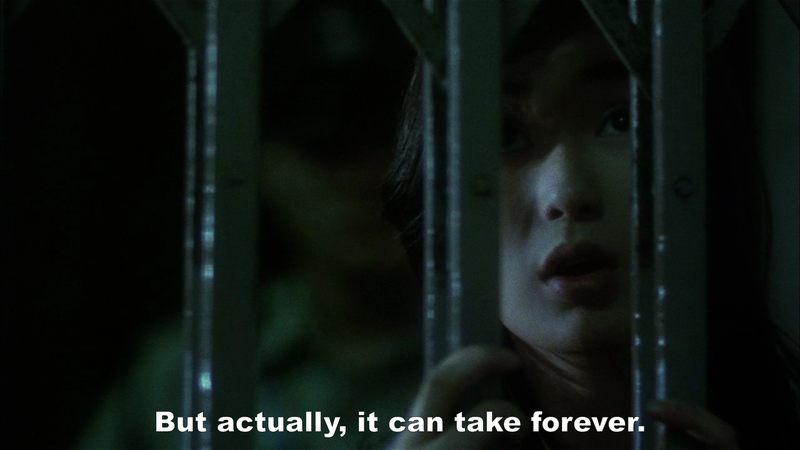 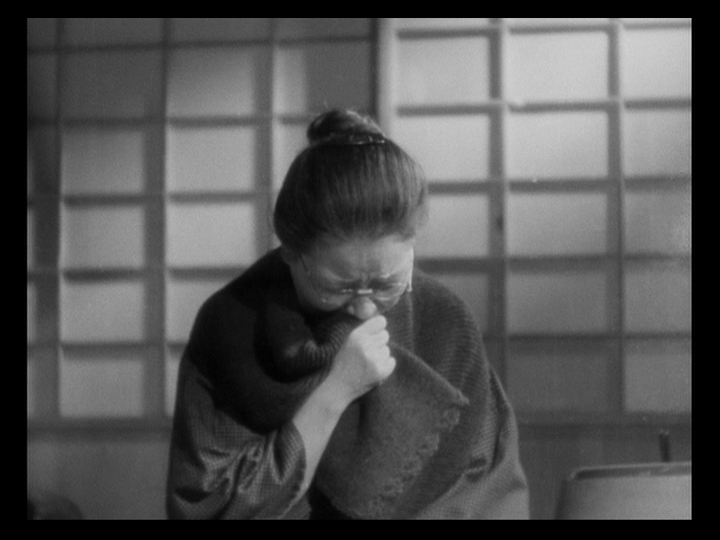 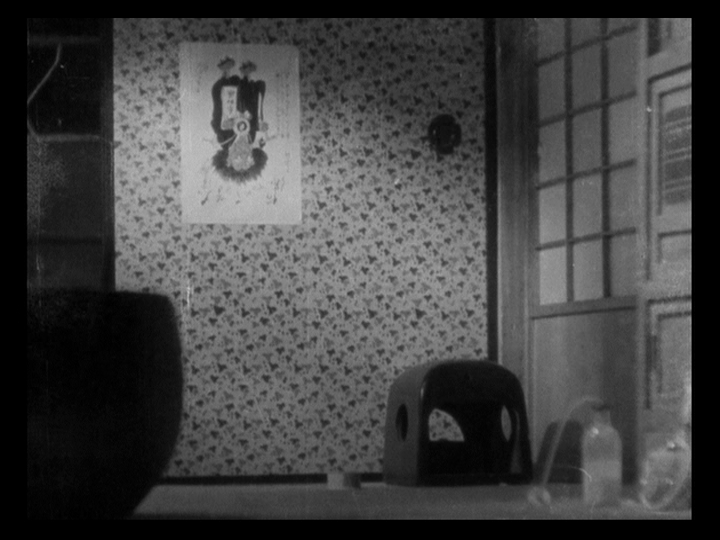 This is the only example I have witnessed of an Ozu film calling attention to itself.